Having worked in the market research industry since 2006, Richard has a real passion for sport combined with a flair for interpretation and analysis of numbers. 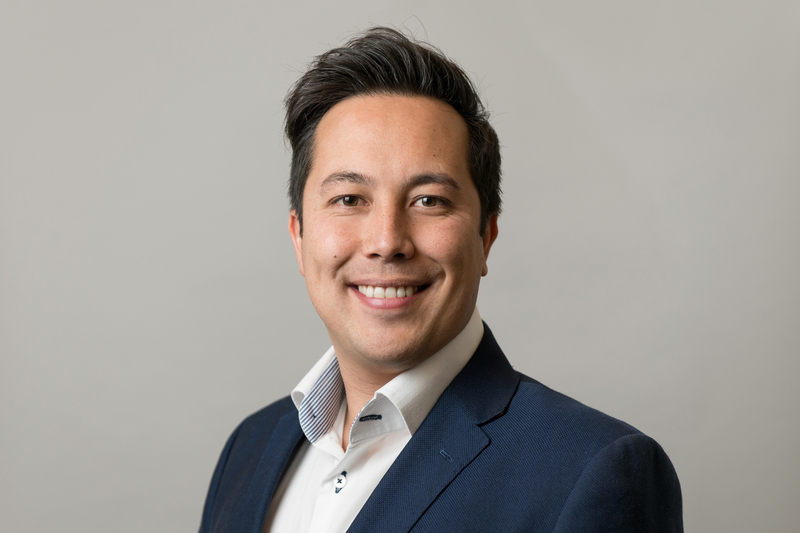 As Director – Sports Accounts, Richard is responsible for the day-to-day contact with many of SMS INC.’s key clients specifically in the golf, federations and new-technology markets. He brings enthusiasm and a real desire to understand client problems – insightful questioning enables him to arrive at SMART solution driven research programmes. An associate member of the Market Research Society (MRS), an active sports player – a low single-figure golfer – Richard believes working with clients at all stages of a project is the key to accurate, actionable, SMART insight. Not sure if it’s a “theme tune” but – “I don’t like cricket, I love it” – great TUNE! To stop coming second to John Bushell in golf days and to remember where the gym is located!